By popular demand I am putting up the configuration file for our current block values for the islands. It should be pretty self explanatory. # island level. Level = total of all blocks in island boundary / 100. # This section lists the value of a block. Value must be an integer. # Any blocks not listed will have a value of zero. Thank you so much Juran for this Island block value list! 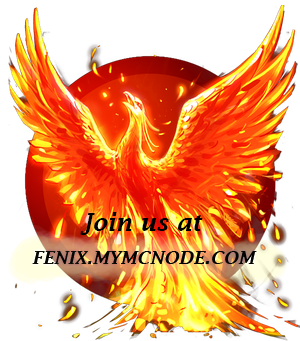 Appreciate all the time and work you put into making both Fenix survival as well as Fenix Islands such great servers. Love all the improvements! Thank you! You are Great!